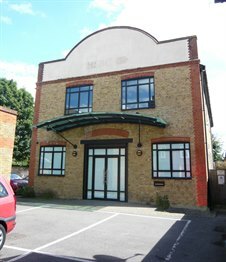 Cattaneo Commercial have successfully secured the letting of 37 Church Street, Weybridge, originally a Victorian warehouse building. This award winning property was cleverly converted to create 3,005 sq ft of offices with excellent car parking. The property is situated in the town center far too conveniently for the adjacent Sullivans wine bar!